 You could also sign up to steward at the festival! It's very sociable with all volunteers sleeping at the staff camping with a small marquee with coffee and biscuits. You'll work in shifts so you'll meet lots of people. And best thing: free entry to the festival! First time I went, it was on my own (because the line-up was wicked) and I had a great time. It's a really sociable, amicable and chilled festival. I'll probably be hitting up the solo camping in September, my girlfriend's time off work has been denied, so I've just bought my ticket for me and me alone. Looking forward to my first EotR after wanting to go about like 6 years now. Booked it. Going solo too. A little anxious but looking forward to it! Will probably be there alone too for the first time in about seven years. As everyone is super nice it should be a problem. If anyone wants to meet up though I will be happy to. Also going solo, more than happy to meet up with people for a sociable pint or two.